Toni Collette Online – Your premiere source on actress Toni Collette » » “Hereditary” hits US theatres today! 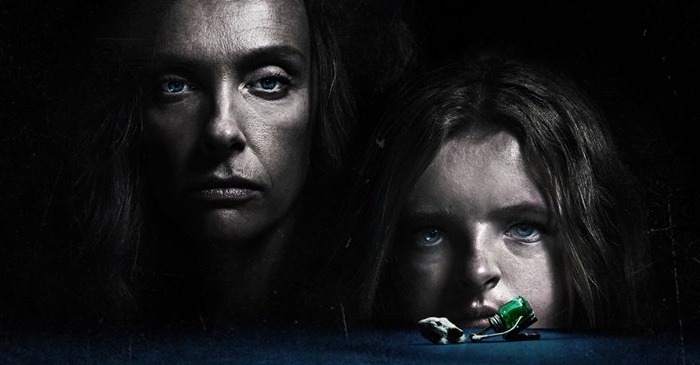 “Hereditary” hits US theatres today! Today, both “Hereditary” and “Hearts Beat Loud” will release in theaters across the United States. It’s been exciting to cover the press tour for “Hereditary” and especially seeing Toni Collette receiving so much praise for a lead role once again. 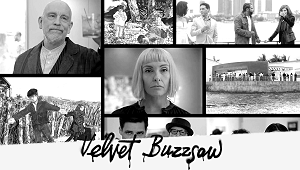 I hope the film will find its audience and keep up with the frenetic praise it has received. I myself can’t wait to see it. The Hollywood Reporter has a prognosis on its box office chances, as it releases among the all-female “Oceans 8” and another arthouse-thriller, “Hotel Artemis”. This weekend’s two other new entries are A24’s critically acclaimed supernatural horror pic “Hereditary” and Global Road’s “Hotel Artemis”, both of which are tracking to bow in the $6 million-$8 million range. 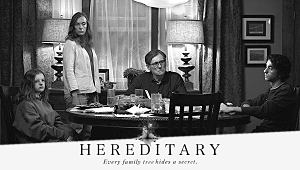 “Hereditary”, which premiered in the midnight section of the Sundance Film Festival in January, marks the feature directorial debut of Ari Aster and stars Tony Collette opposite Alex Wolff, Milly Shapiro, Ann Dowd and Gabriel Byrne. The story follows a family who is haunted following the death of the clan’s matriarch. So, grab your friends – or your mother if you dare – and enjoy “Hereditary” on the full screen.